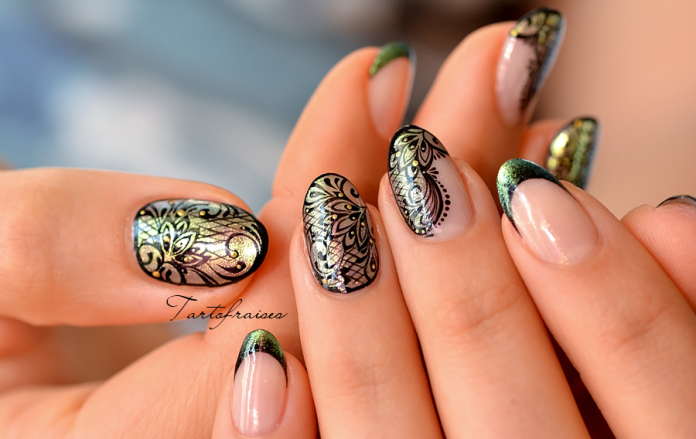 Having pretty nails is one of the easiest ways for women to be playful with their look. It’s so much cheaper than buying a new set of clothes, shoes, or bags just to get a fresh look for work or for school. 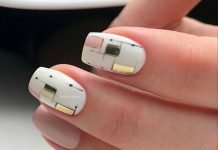 With nail art, all one needs is a bottle of nail polish, maybe some acrylic nails, and a collection of new nail designs. 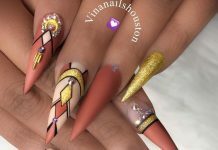 If you do nail art, then you know the joy of collecting bottles upon bottles of glorious nail colors and then experimenting with all manner of pretty nails and designs. At the least, they turn heads or start conversations. At best, they lift a woman’s spirits and give a sense of beauty. 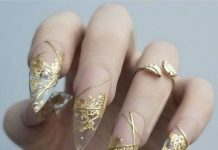 Here are some best examples for pretty nails. Find new favorites amongst our new set collected just for you.